On one toasted sandwich, Smokey Tuna with Capers and Swiss Cheese; on the other Ham, Peanut Butter and Swiss. 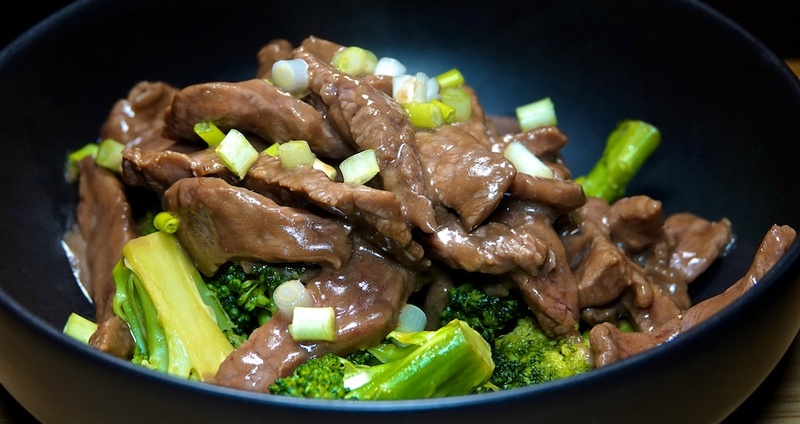 Once again we have “beef for fajita” in our meat box delivery, so we decided to do a riff on beef and broccoli stir fry, where the broccoli was first cooked in a butter soy mix, and served under the beef in a bowl. Add 45c for butter, soy and other seasonings. A little meat heavy but pretty tasty for $8.46 per serve.